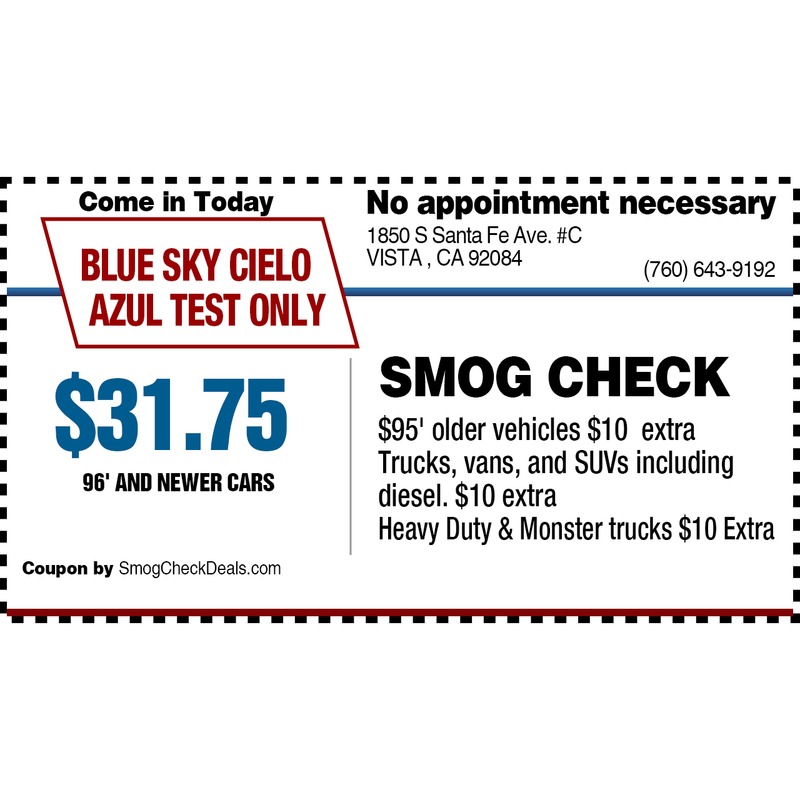 Blue Sky Smog Check is STAR Smog Station in Vista, CA 92084. We smog test all vehicles, all DMV smog checks, Smog Check Near me, Fast Smog Test, Smog Check Certification, Smog for Out of state inspections, Smog Test Only, Regular Smog Test. Diesel, Hybrid, STAR Smog Check, Gross Polluter Smog inspection, and smog Coupon. Also Large parking lot, Easy access for all cars, Relax in our reception area while we complete your smog test. 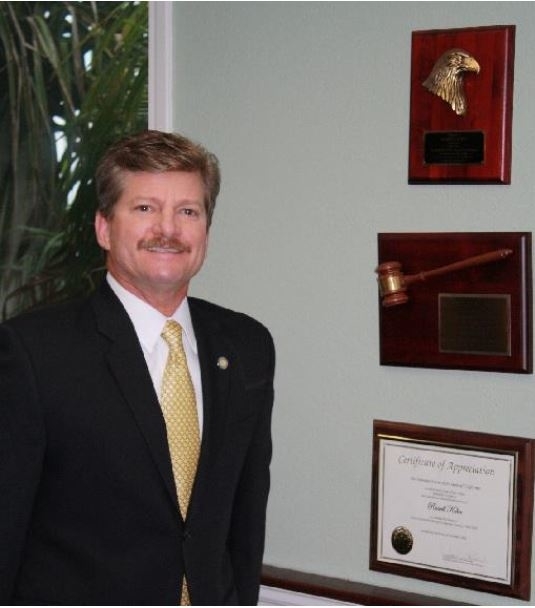 Pass Smog with Discount Smog Coupon Today.